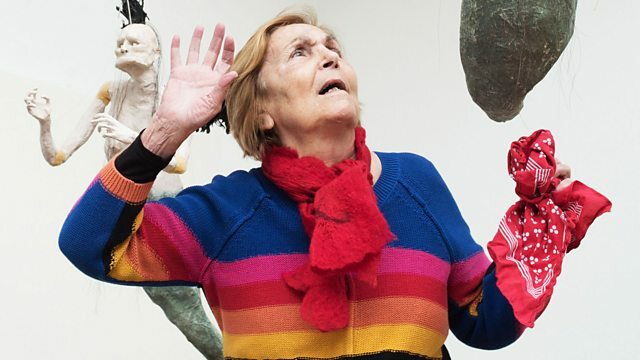 A unique insight into the life and work of celebrated painter Paula Rego directed by her son, film-maker Nick Willing. A unique insight into the life and work of celebrated painter Paula Rego directed by her son, film-maker Nick Willing. Notoriously private and guarded, Rego opens up for the first time, surprising her son with secrets and stories of her unique life, battling fascism, a misogynistic art world and manic depression. Born in Portugal, a country which her father told her was no good for women, Rego nevertheless used her powerful pictures as a weapon against the dictatorship before settling in London, where she continued to target women's issues such as abortion rights. But above all, her paintings are a cryptic glimpse into an intimate world of personal tragedy, perverse fantasies and awkward truths. Nick Willing combines a huge archive of home movies and family photographs with interviews spanning 60 years and in-depth studies of Rego at work in her studio. What emerges is a powerful personal portrait of an artist whose legacy will survive the years, graphically illustrated in pastel, charcoal and oil paint. "It was brush or baby"
BBC Arts talks to Rego about the power of fantasy and storytelling.